It's probably not normal, but I have become especially fond of my silver hen. This beautiful Americauna hen has been part of my flock for seven years now. I got her as a chick with my very first order of chicks. 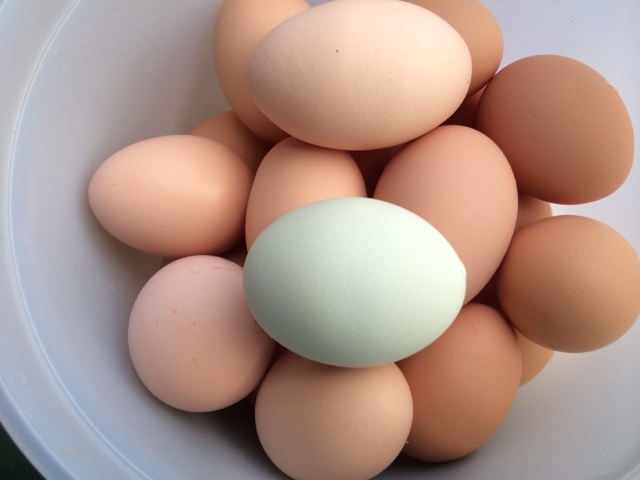 Every time I find one of her blue-green eggs in a nest box, I marvel at the fact that she is still laying eggs. I don't know how long laying hens are supposed to live or how long they're supposed to lay eggs, but it seems like seven years is a long time in chicken years. Especially considering that I don't have any other hens who have lived this long. She even hatched out a brood of chicks a few years ago. 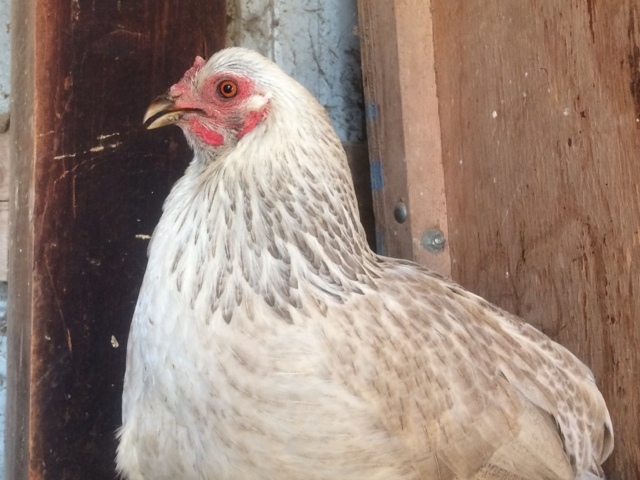 A couple weeks ago, I noticed that my silver hen was limping on her right foot. At first the limp was slight, but then it got worse. Dang, I thought, this isn't good. It looked like she was losing weight – it's hard to tell with all those feathers – but she was still foraging. A couple days later, I didn't see her anywhere in the yard and I feared the worst. But, then, the next day she was hanging out in the machine shed by herself. She tends to be an independent hen, so I wasn't too worried about her not keeping up with the rest of the flock. I was mostly just relieved to see that she was still alive. Over the past week, it seems like my silver hen has been getting around the farm better. Even Monika noticed that she wasn't limping as bad. It's still too early to say that my silver hen has made a complete recovery, but Monika found one of her blue-green eggs in a nest box tonight. To me, that's a really good sign that she's feeling better. Wow it's wonderful! She is looking very cute. Love her.